Knock, knock. Hoo’s there? 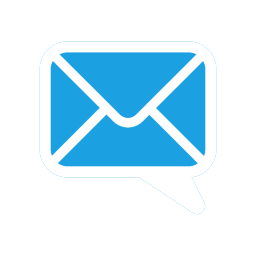 A good night’s sleep! 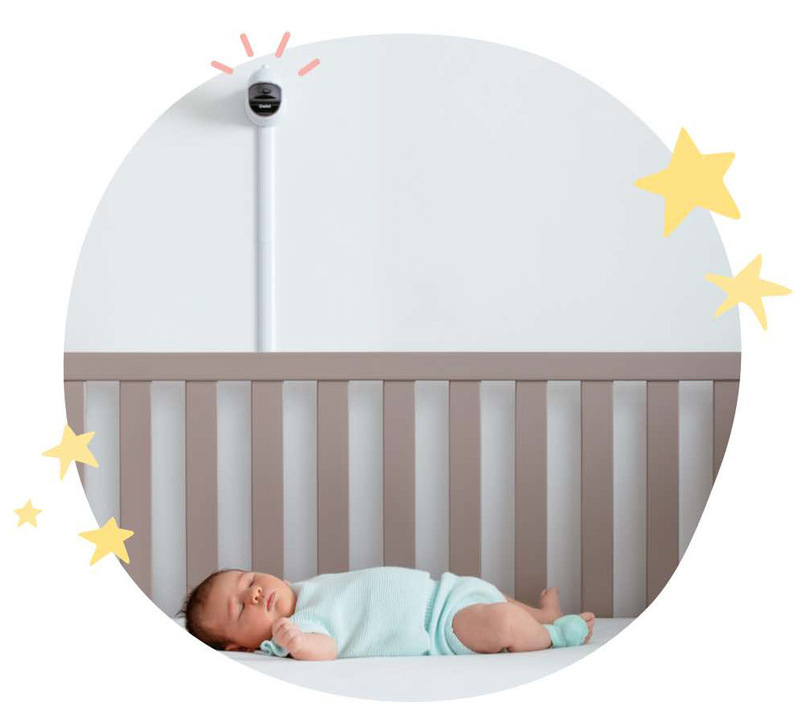 Owlet's best-selling baby monitor is now available with a bird's eye view camera! Take that, restless nights. 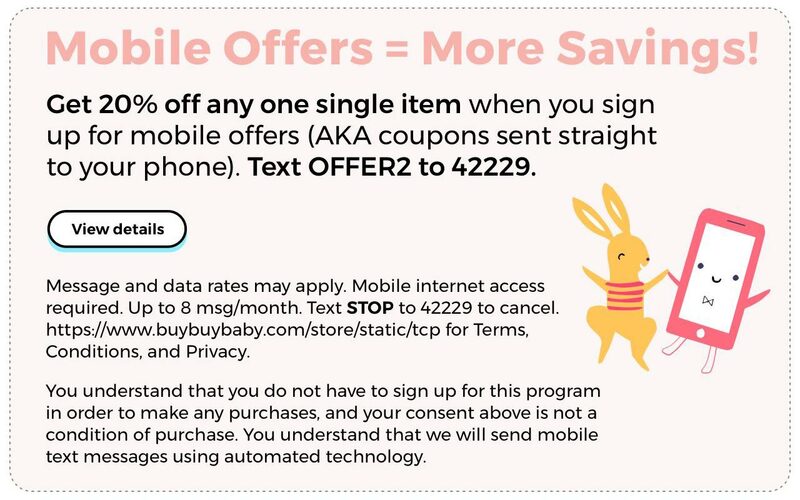 Get the full picture of your baby's crib right on your smartphone! This camera has a 130 degree wide lens complete with sharp and secure HD video, including night vision. Use the camera as a standalone video monitor, or pair it with the Smart Sock for added insights. 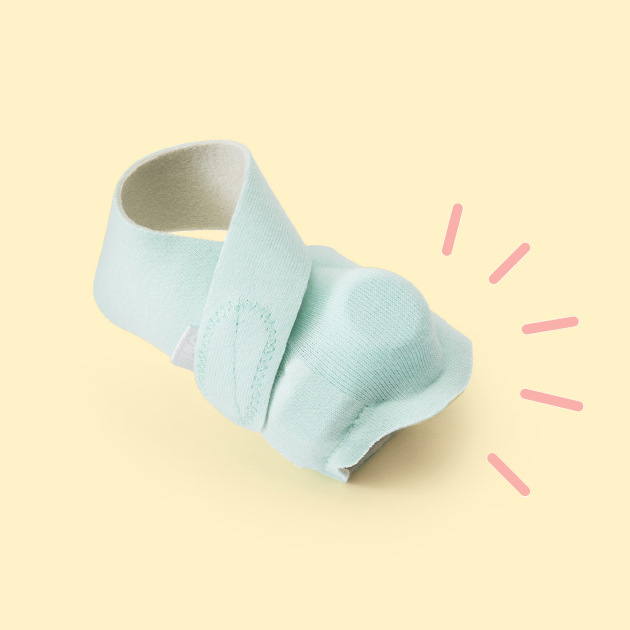 A tiny pulse oximeter wrapped in a comfy washable cotton sock (this set comes with three) gently wraps around your baby's foot. 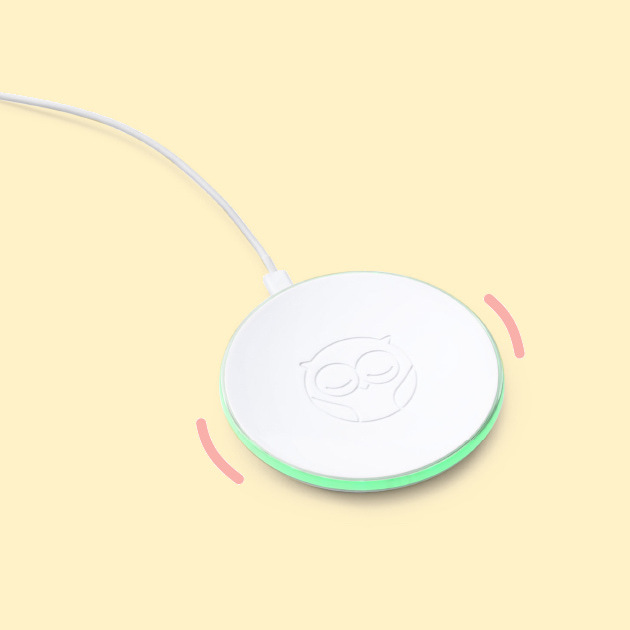 Synced to your baby's stats, the base glows green to assure you everything is A-OK, but will light up and notify you with sound if heart rate and oxygen leave preset zones. 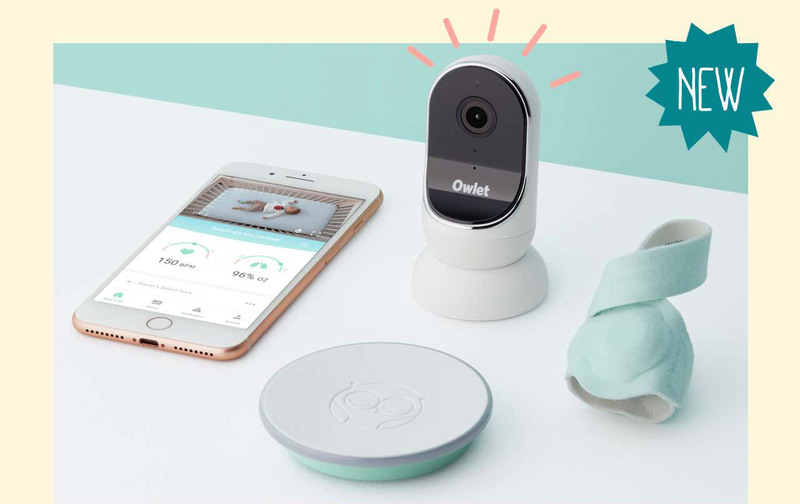 Use the Owlet Baby Care app to view your baby’s data while streaming video and audio from anywhere.